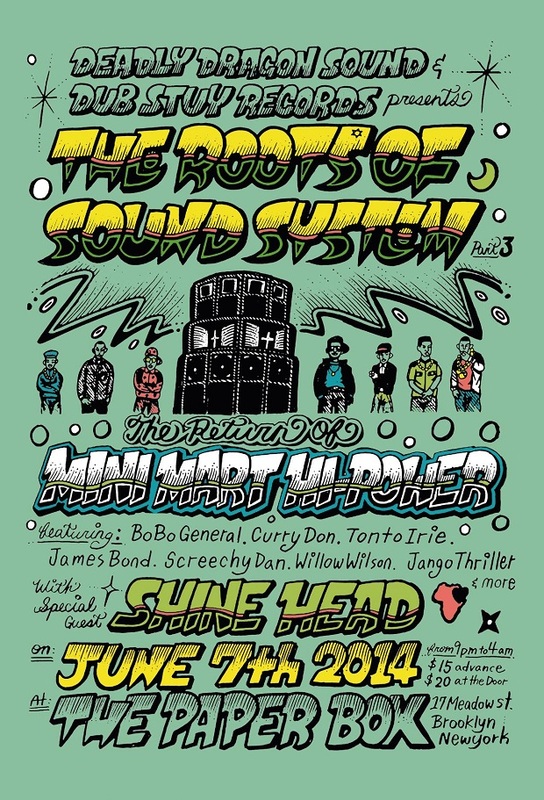 We are pleased to announce the third installment of Roots of Sound System series, Dancehall Edition, will feature the return of MINI MART HI POWER with Special Guest SHINEHEAD! With this edition we are paying tribute to the golden age of reggae in New York City when Mini Mart was producing sold out dances at the Starlight Ballroom, Reggae Lounge and Biltmore. 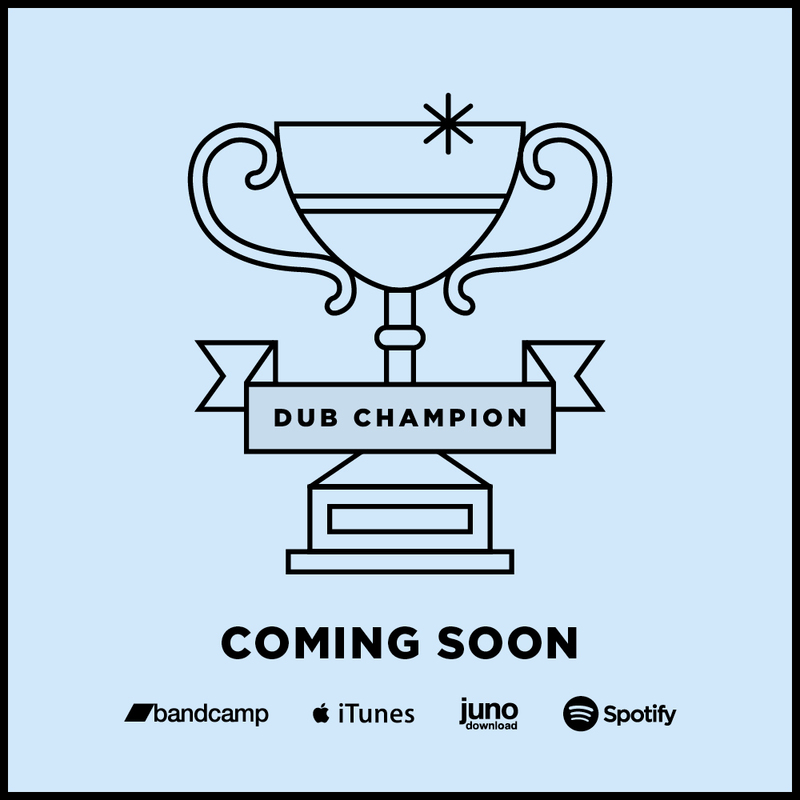 Having not performed since the mid-90’s Mini Mart will feature a massive lineup including Supa Dane, Bob General, Curry Don, Tonto Irie, Screechy Dan, James Bond, Willow Wilson, Jango Thriller with special guest, SHINEHEAD. Having not performed together since the mid-90’s this will be a special event not to be missed! Grab your tickets now.